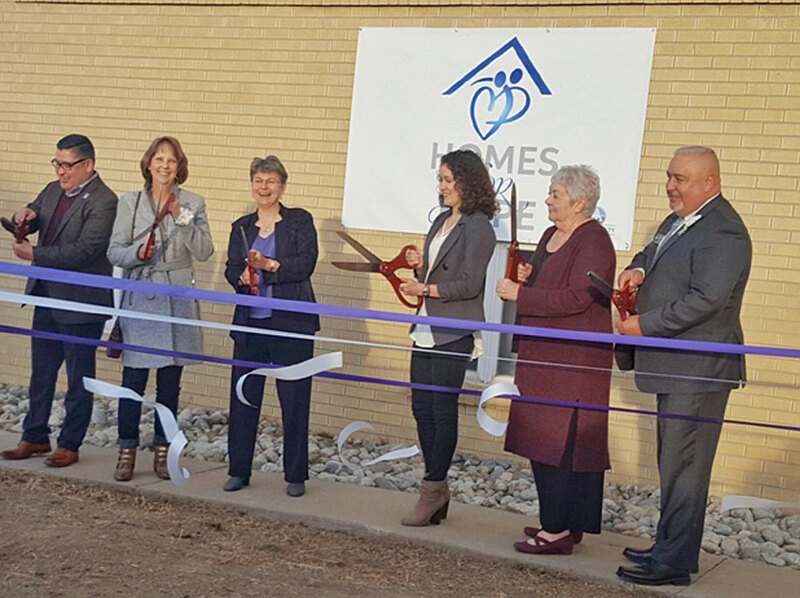 Pictured left to right: Adams County Manager Raymond Gonzales, Adams County Commissioner Eva J. Henry, Adams County Human Services Division Director Jan James, Meaghan Nally with Nightlight, Adams County Commissioner Mary Hodge, and Adams County Commissioner Charles “Chaz” Tedesco. 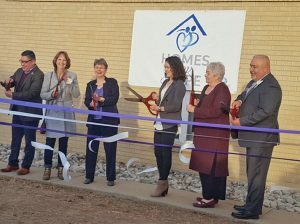 Homes for Hope officially opened to provide emergency foster care for children in Adams County ages 0-18 for up to 30 days while alternative kinship home, foster home, or return to parent(s) options are explored. 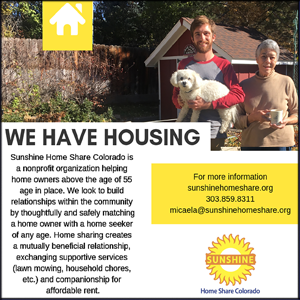 Two single-family homes have been renovated and will be utilized as part of this short-term placement program to improve foster and kinship care in Adams County.